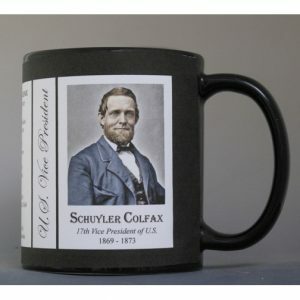 This Allan Pinkerton mug is part of our collection of Civil War biographical mugs. 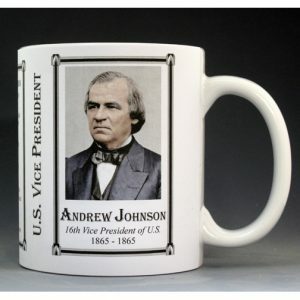 An image of Allan Pinkerton and a short biography are features of this history mug. Allan Pinkerton is best known for creating the Pinkerton Detective Agency. He was born in Scotland and emigrated to the U.S. He worked for abolitionist leaders, and his detective agency solved many of the train robberies in the 1850s. During this time he met George McClellan, who was the chief railroad engineer and Abraham Lincoln, the railroad company’s lawyer. During the Civil War he headed the “Union Intelligence Service,” preventing a plot to kill Lincoln on his way to Washington. Pinkerton agents worked as spies gathering military intelligence. The agency was the forerunner of the “U.S. Secret Service.” He developed the idea of working “undercover,” referred to as “shadowing” or “assuming a role.” He used the alias Major E.J. Allen during the Civil War. 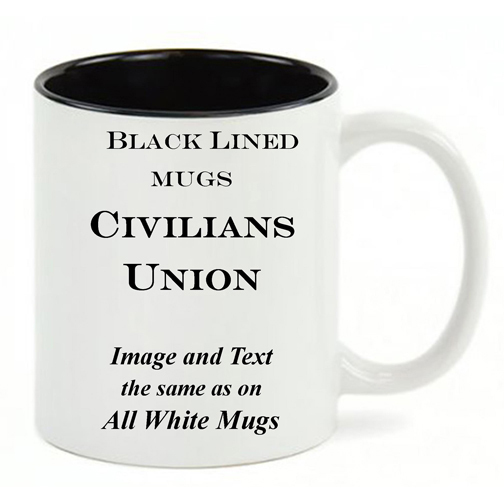 This Allan Pinkerton mug is part of our US Civil War series profiling participants in the War Between the States. Thousands of Confederate and Union soldiers fought in battles such as Bull Run, Antietam, Fredericksburg, Chancellorsville, Gettysburg, Vicksburg, Chattanooga, Cold Harbor and Petersburg. We honor their sacrifices by telling their stories. 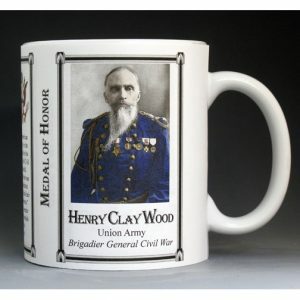 This John B. Magruder mug is part of our collection of Civil War biographical mugs. 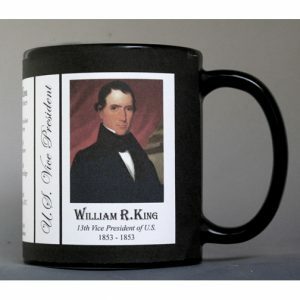 An image of John B. Magruder and a short biography are features of this history mug.